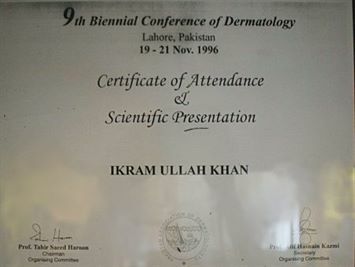 Prof. Dr. Ikram Ullah Khan - Most Qualified Dermatologist in the City and the First who introduce laser technology in the Country. At Clinic our highly skilled medical professionals provide top healthcare services with care and compassion in mind. 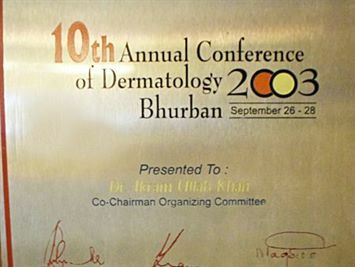 Why Prof. Dr. Ikram Ullah Khan is the Top Dermatologist in Islamabad, Pakistan? Many patients don’t know that most other skin specialists have minor qualifications like M.Sc. They have no specialized training in dermatology and are without experience in skin care. They only have obtained diplomas in skin care from different countries which are neither recognized by PMDC in Pakistan nor in their own country. Therefore, they are not even eligible for consultant posts as dermatologists in those countries. 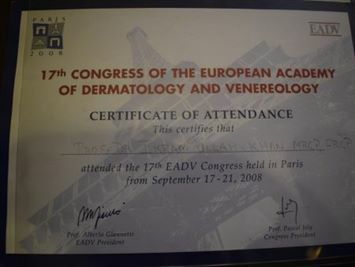 Prof. Dr Ikram Ullah Khan brings with him the Best Practices in Skin Care and Dermatology, His Qualifications and Certifications are from Pakistan’s and World’s best skin care institutions, which are the only properly recognized institutes throughout the world. 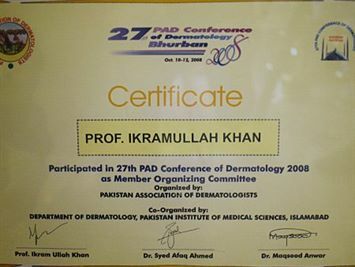 Prof. Dr Ikram Ullah Khan is one of the best qualified skin specialists of Pakistan and the top Dermatologist of Islamabad. Besides his work as an experienced skin specialist, he also serves as Supervisor & Examiner FCPS, MCPS & MD Training Programs in Pakistan. 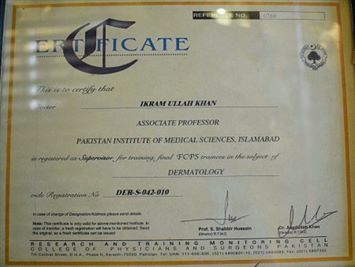 Not only that, he is the only Properly Qualified dermatologist in Pakistan. Consequently, more and more people join thousands who have benefited at Prof. Dr Ikram Ullah Khan’s clinic for their skin care. Therefore, according to Patients Reviews and comments he is enlisted in the top 5 Dermatologists in Islamabad. 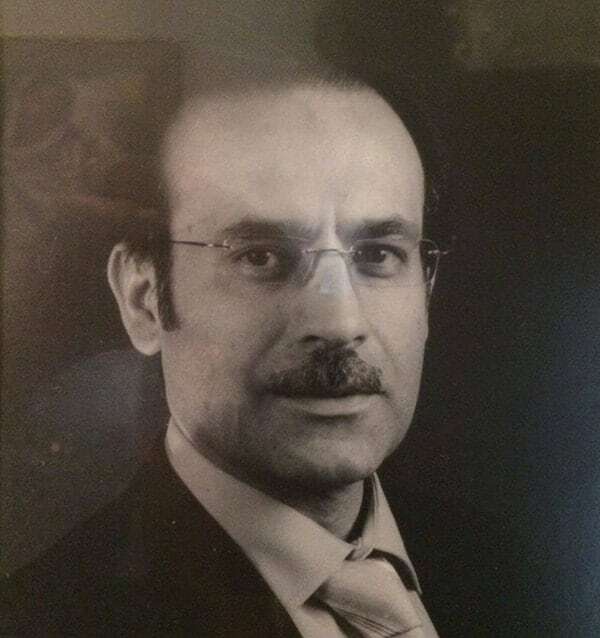 Prof. Dr. Ikram Ullah Khan – Top and Best dermatologist in Islamabad said in one of his interviews, “Firstly It’s Important that your dermatologist is very honest with the patients and advises him/her about the treatment to the best of his ability. Secondly Unnecessary treatment should be avoided. 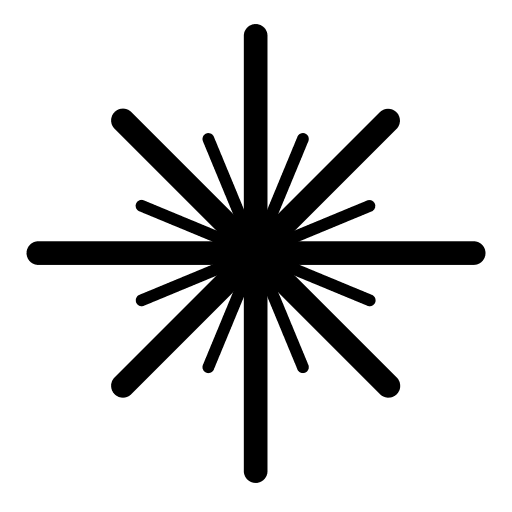 Thirdly, Complete details about the treatment should be given, even to clarify the name of the laser used should be provided to the patients. Patients’ well being is most important”. 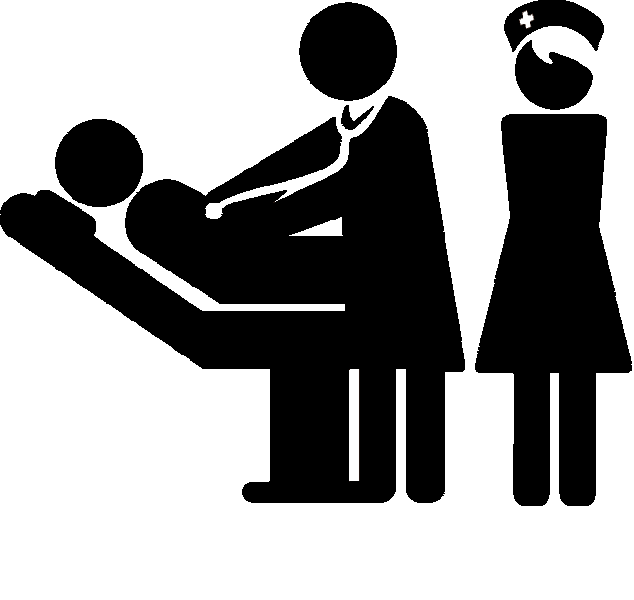 Therefore At Prof. Dr Ikram Ullah Khan’s clinic rest assured that you will get the best advice and you will be provided with complete consultation , before you go ahead with the treatment. 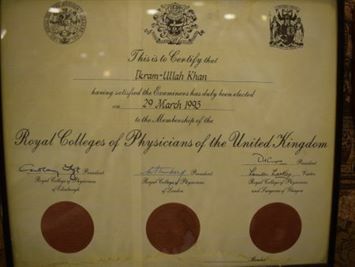 in the Conclusion Prof. Dr. Ikram Ullah Khan is the person who left His Dermatology Career in England, return back to Pakistan only to serve his own people , his own Nation. To Know More about your skin care, skin problems and concerns, please browse through our ABOUT DERMATOLOGIST page or see further details on CONTACT US page for our phone, email and clinic.